Ultimate Landscapes help customers achieve their garden goals by offering a variety of landscaping services. 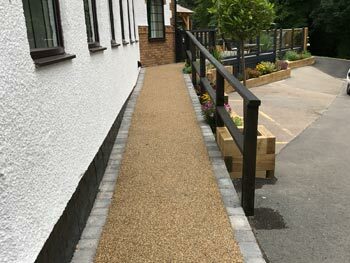 Our team of professional landscapers have been working throughout Leicester for more than 15 years, providing both commercial and domestic clients with an unbeatable service. If you’re looking to redesign your garden, there are many options to take into consideration, including the prime use of your outdoor space. 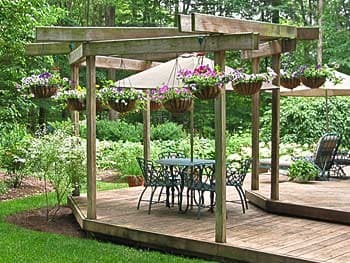 For a more social area, decking or patios may be most suited. 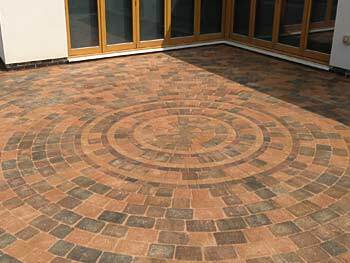 Our patio designs are highly versatile due to the advances in colouring and concrete stamping tools and can be easily formed into any shape or size. Alternatively, you may have young children or pets that require a large grassy area. 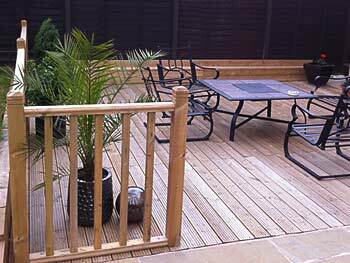 The Ultimate Landscapes team can work with you to create an ideal measure of grass, patio and decking to your garden in Leicester. Along with our hard landscaping services, we can also install a variety of garden borders and boundaries, including fences and brickwork. 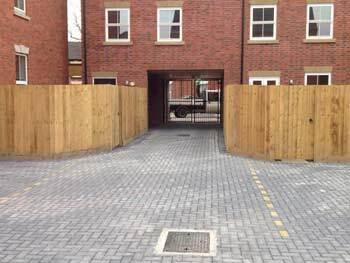 Our professional fencing work is carried out to an extremely high standard. 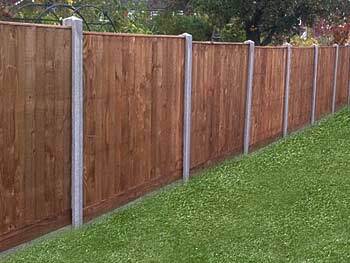 We have a wide range of commercial and domestic fencing for you to choose from. Our team are experts when it comes to installing fencing and we always do our best to provide you with replacements that are as close as possible to your current fencing. 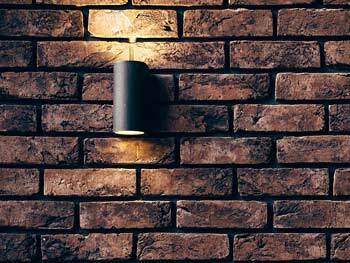 Brickwork is a great way to add decorative additions to your garden or can be used to create sectioned areas. A great amount of skill and a good eye for detail is essential when working on a brickwork design. This helps to ensure a consistent appearance upon completion. People often put all of their focus into making their garden and property interior look the best it can, forgetting about the front of their home or business premises. Ultimate Landscapes can upgrade your current driveway with our quality paving and driveway solutions. 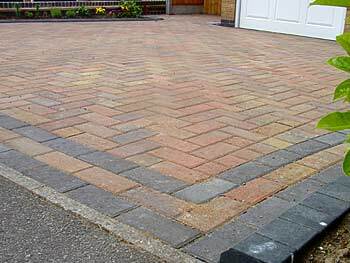 The bespoke service that we offer allows you to select your colour, pattern or border, creating a driveway or block paving design that is truly suited to your home. 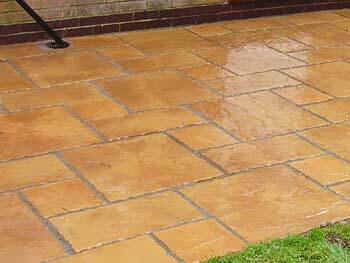 We are happy to discuss your requirements to put together a design that you are satisfied with and can also provide you with quality advice on how to look after your new driveway. 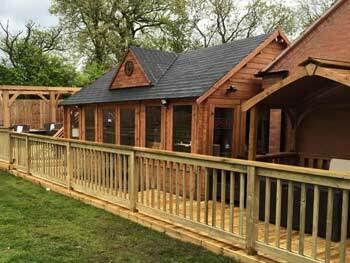 Our design and landscaping team are happy to speak with anyone who is looking for a solution for their garden and our workmanship will far exceed your expectations. We only want to give you the best and that is why we arrange to have an initial design and consultation meeting with you, at your property in Leicester. 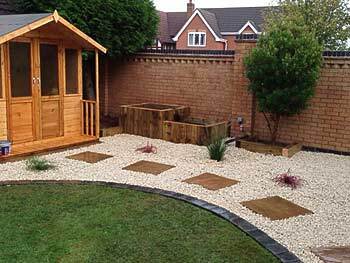 Ultimate Landscapes provide a professional service that you can always rely on to put your first. For more information or to request a free quotation, call us today on 0116 4318 489. Soil Types: Loamy, clayey & lime-rich soils. Drainage: Naturally wet to slightly impeded. Fertility: Ranges from low to high depending on area. 1. 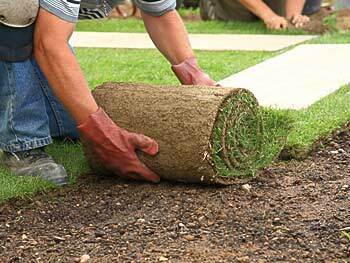 How to remove grass & weeds before planting. 2. Maintain the soil nutrients & soils pH. 3. Understand what to plan where at what time of year.